Hash Tag convert text on your page or time-line into click-able links. Any kind of text can be Hashtaged. It could be a topic or a phrase for example. 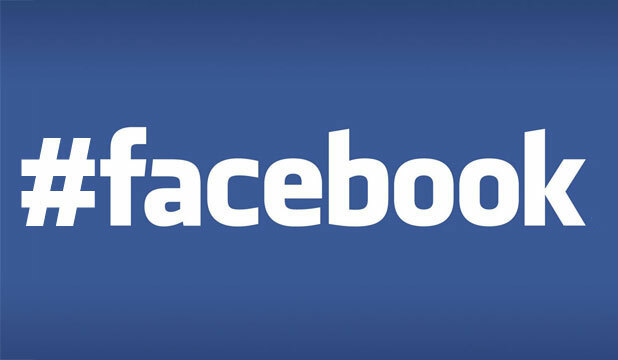 It is Facebook’s way of categorizing all the posts and making them available with a single search phrase. This is a handy index of topics that is even searchable. When you click the hash tag Facebook will display a feed with all the posts containing that hashtag. It has also been made possible to search by hashtags on every page. However keeping with the functionality of rest of the features even searching with hashtags will only display the post that are shared with you. The use of hash tags was first seen on Twitter as far back as my memory suggests. The way it works in Twitter is if you are following a music event and if you want to follow it on Twitter all you need to do is click on the #tag of the subject. In the same way if you want to follow tweets on your favorite music group click on the hashtag of the music group. In fact Twitter and hashtags have almost become inseparable. Unlike Twitter which is used for real time content, Facebook is used less for real time content but more about the what your friends and family are upto, rather have been upto recently. Facebook is not built for rapid news breaking. If there was an earthquake you would find more updates on Twitter than the intensity of the earthquake in a flash. 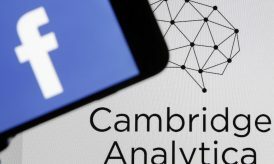 On the other hand Facebook is most likely to have more information about the aftermath of the earthquake or a wise comment or photo on the earthquake. 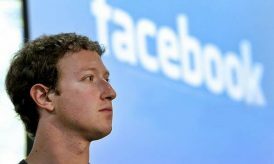 Does this mean Facebook is about to change? The way it stands Facebook offers important posts first rather than the most recent ones by default. Thus if you are looking for an update on your friend’s status you may not necessarily find the latest update immediately. Being realistic hashtags in Facebook is all about indexing and categorizing topics and phrases. These tags when clicked on or searched are meant to provide you with a feed of all the posts related to the hashtag; a slightly different concept from Twitter though a similar technology. The business community is more exited about the Hash Tags than any one else. This is because hashtags is a very good marketing tool. It makes it easier for the business to promote a campaign. It is also easier to promote new and existing products by using these hashtags. Thus people searching for products are more likely to hit your page due to the hash tags. So what is Hash Tag in Facebook and how will it shape the future of social sites. Hashtags has been around for a while in Twitter and several social media sites. However the implementation of hashtags in Facebook is somewhat different as compared to twitter. 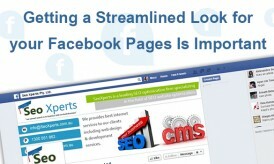 In Facebook it is more to do with indexing and categorizing not to mention it also has several business advantages. To put in a few words hashtags are good for business.